Start Collecting Craftworld Eldar Now, Get 20% Discount Off RRP and Free UK shipping over £75! 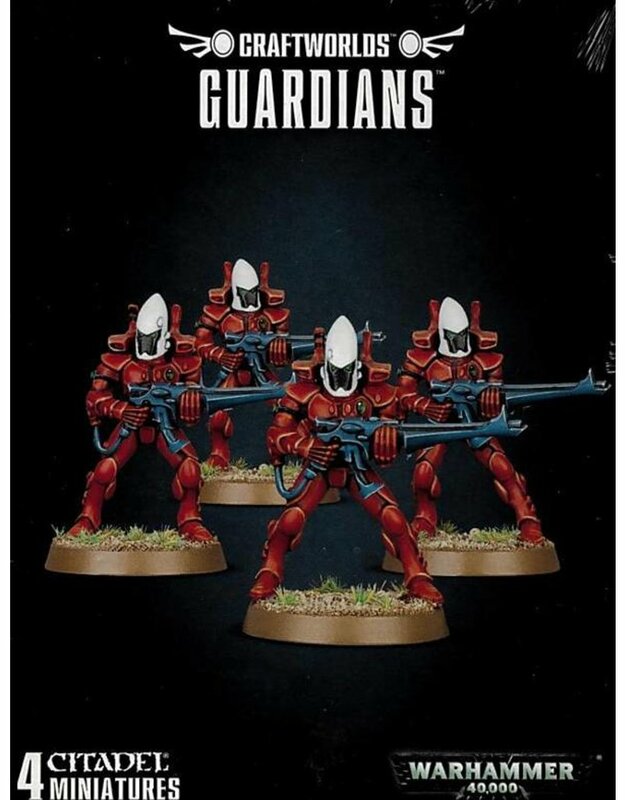 This box set contains four plastic Eldar Guardians armed with shuriken catapults. Models supplied with 25mm round bases.